Bored with dullness? 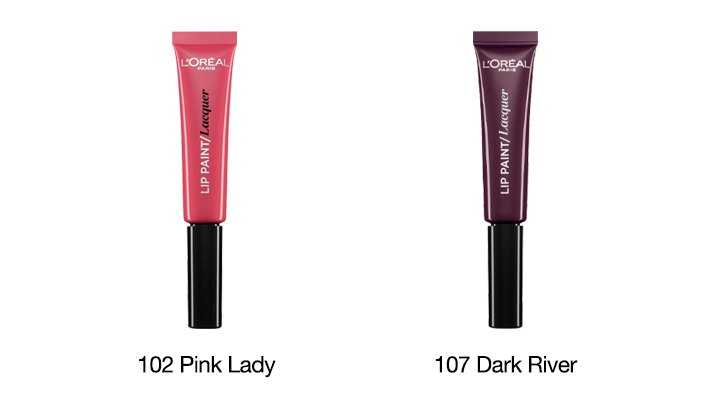 Try these ultra-bold, ultra-saturated infallible lip paints. 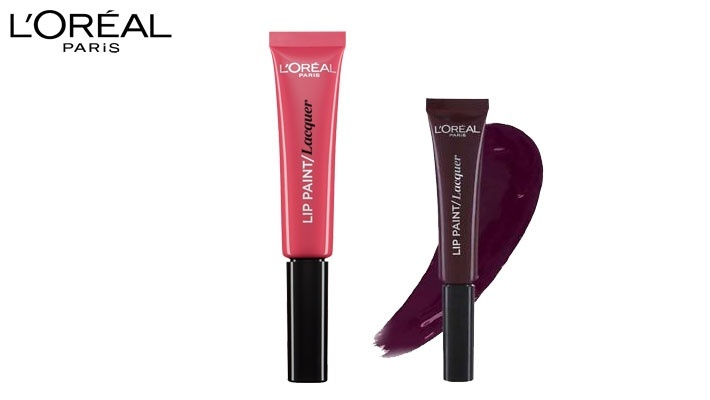 Get this L'Oreal Paris Infallible Lip Paint Lacquer for only $16.